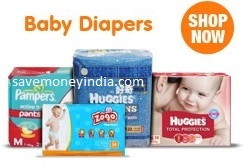 Features Creamy & Luxurious Bath with Body Wash.
Amazon is offering 25% off or more on Diapers. 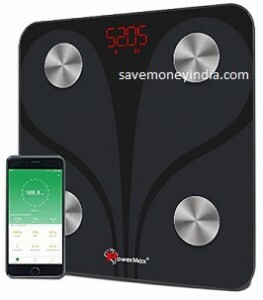 Amazon is offering 50% off or more on Trumom. 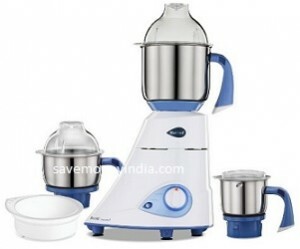 Amazon is offering 25% off or more on Havells Personal Care Appliances. 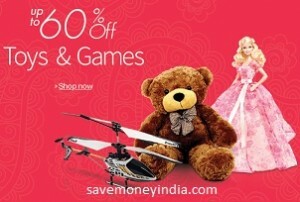 Amazon is offering 50% off or more on Toys & Games. 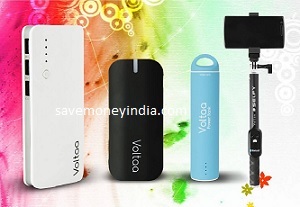 Amazon is offering upto 70% off on iVoltaa Mobile Accessories. 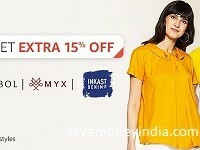 FlipKart is offering minimum 30% off on Decor Lighting & Accessories. 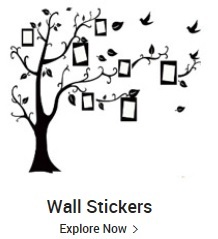 FlipKart is offering minimum 50% off on Wall Stickers. 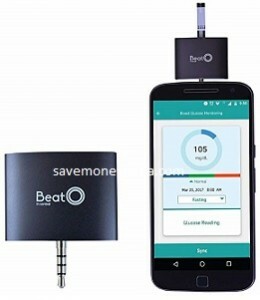 Features Small, easy and accurate, Tiny blood sample (0.6uL) & Long battery life (5 years/4000 tests). 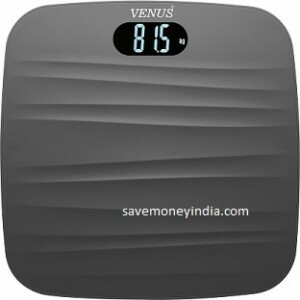 Features Measures Weight, BMI, BMR, Body Fat & 9 Other via Android & iOS App. 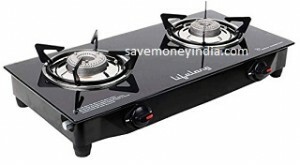 Features Beautiful black toughened glass top, 2 high Powered Alloy Burners, Ergonomically designed knobs with heat resistant nylon covers & Anti-Skid Feet for easy operations. Features 750W, Can grind even the toughest ingredients with ease, Blades are machine-ground, polished to give you that quick and superior grinding performance, Adapt your jar to suit your various grinding needs, 100 percent stainless steel jars and blades & Comes with the assurance of the highest quality and superior performance. 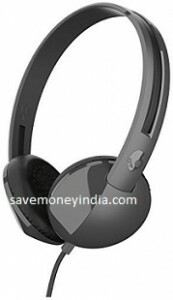 Features powerful audio drivers, crystal clear sound and deep bass, noise-cancelling function prevents ambient noise from causing any disturbances, padded earcups and a flexible headband for a comfortable fit & 3.5mm audio jack makes this headset compatible with most mobiles and portable media players. 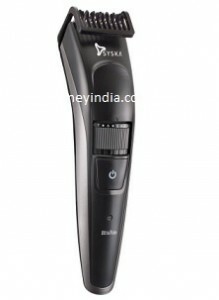 Features Jog Dial, Long-lasting Battery and Cordless Use, Self-sharpening Blades, In-Built Stubble Comb, Safe Trimming Experience, LED Indicator, Ergonomic Design & Hassle-free Maintenance. 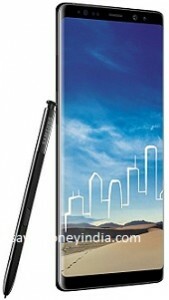 Features 180Kg, 100gm, 4 Sensor, 28mm LCD, Auto on, CR2032 & Lower Power. 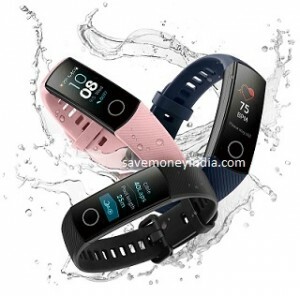 Features AMOLED full color display, real-time heartrate monitoring, scientific sleep monitoring, swim stoke recognition & smart assistant. Features 6.3″ Touchscreen Display, 2.3GHz + 1.7GHz Octa Core Processor, 6GB RAM, 64GB Internal Memory Expandable upto 256GB, 12MP and 8MP Camera, 3300mAh Battery, Dual SIM & Android 7 Nougat. Kit Contains Park Avenue Good Morning Deo 150ml, Shave Cream 70gm, Talc 100gm, Soap 125gm, After Shave Lotion 50ml, Shave Brush. 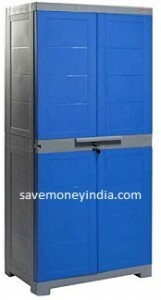 Features Elegant, versatile and durable plastic molded storage cabinet. 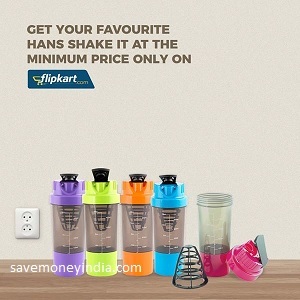 FlipKart is offering minimum 60% off on Bottles & Shakers. 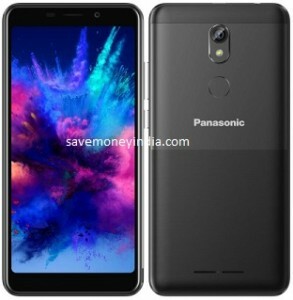 Features 5.34″ Touchscreen Display, 1.5GHz Quad Core Processor, 1GB RAM, 16GB Internal Memory Expandable upto 64GB, 5MP and 5MP Camera, 2300mAh Battery, Dual SIM & Android 8.1 Oreo. 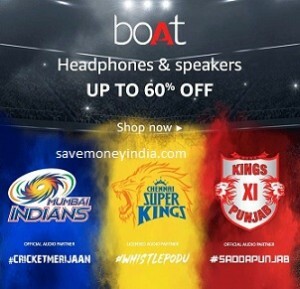 Upto 60% off on top products. Amazon is offering 50% off or more on Fashion. 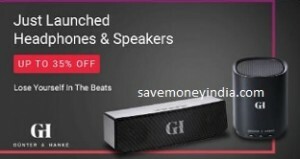 10% off on Rs. 1000+: Automatic discount in step Place Order. May not be applicable on few products. 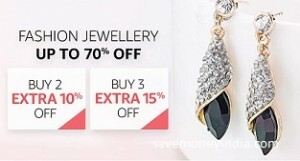 Amazon is offering 50% off or more on Jewellery. 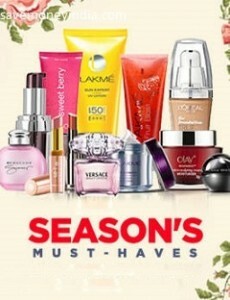 Buy 2 Get 10% off or Buy 3 Get 15% off: Automatic discount in step Place Order. May not be applicable on few products.